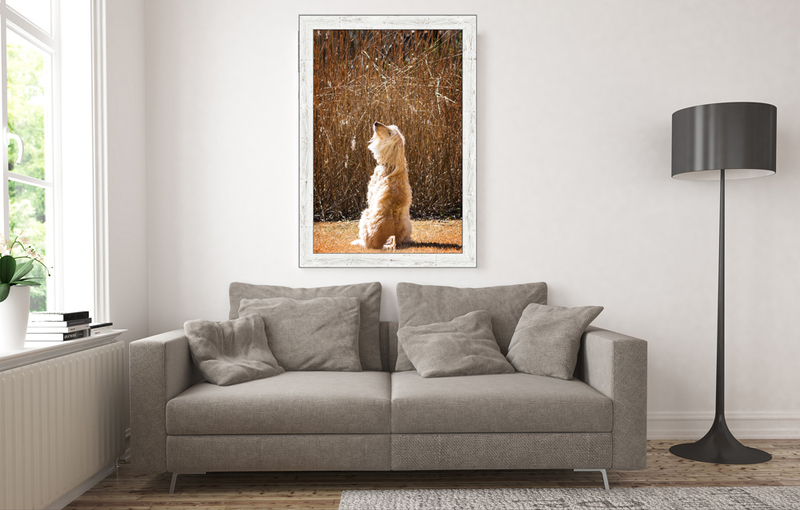 We can make beautiful images together regardless of your pet’s level of training. After all, it’s about having fun and capturing your furry or feathered friend’s true spirit and uniqueness. If you’re ready to make some memories, contact me and I will send you a welcome packet that describes your session, some tips and information to make the day as stress-free as possible for you and your pet. Included in your kit are the products and services I offer, along with a basic questionnaire about your pet, a session contract, and a model release. The informational consultation typically happens over the phone, but can also occur in person if your pet is reserved around strangers and we should get to know each other so we are ready to go on our big day! I can answer any questions or concerns you may have about the process or your pet’s personality. We’ll talk about your animal, his or her likes and dislikes, what motivates your furry friend, favorite places and activities, and his or her personality. We’ll also discuss the type of printed artwork you are seeking and how we can fulfill those needs. Want to be notified of upcoming Artisan Sessions? The Signature Session includes a 1-2 hour private photo session at a custom location on a date reserved just for you! During our time together, we’ll explore a variety of activities and settings that will results in 30-40 final images for you to choose from during the ordering appointment. This type of session offers the best image variety and is ideal for multi-pet households. Most clients select their favorite artwork and collections for their walls, and an album or image box to showcase other favorite images. The Artisan Session includes a 20-30 minute session at a predetermined locations on a specific date. This session will result in 10-15 final images for you to choose from during your ordering appointment. This option is perfect for clients who want to select their favorite images for one large wall piece, a wall gallery, desk décor, or small image prints. The typical client investment can vary greatly, and it all depends on what you decide to order. 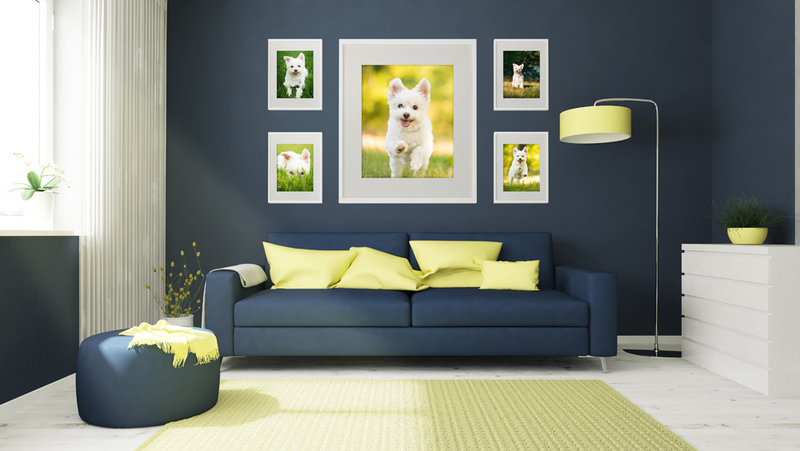 Choose from a selection of framed prints, wall galleries, custom designed albums and other keepsakes. My goal is to provide you with artwork that will bring you cherished memories for many years to come! *Your session fee reserves your portrait date and time. When your images are ready, your reservation fee is fully credited toward the purchase of artwork during your ordering appointment.